While the clips we saw of Ryse: Son of Rome showcased big open warfare on the ancient battlefield, a press release for the game has told us about another kind of battle that'll take place in the game - a cooperative battle. 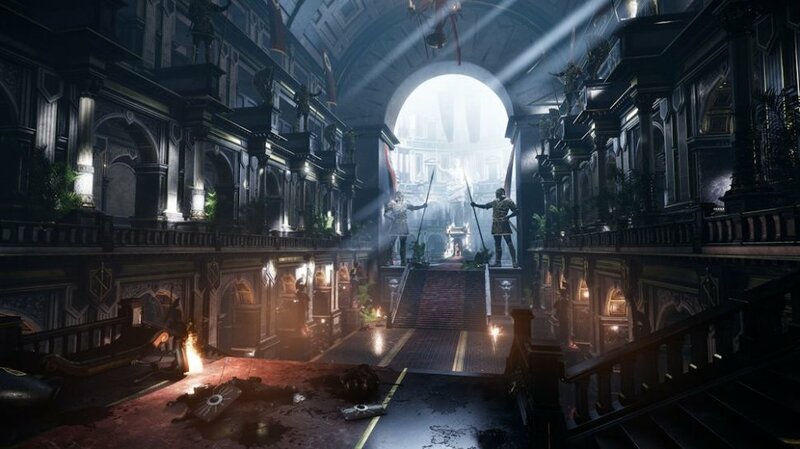 Ryse: Son of Rome is an action game being developed by Crytek exclusively for the Xbox One. Ryse tells the story of young Roman soldier Marius Titus who witnesses the murder of his family at the hands of barbarian bandits. Seeking revenge, he travels with the Roman army to Britannia where he proves himself a soldier of phenomenal skill and quickly rises through the ranks. As Marius leads the army against the barbarian horde, his quest unravels and he discovers that he must return to Rome to find his vengeance. While the massive battles were on display at E3, something that looked like Call of Duty 50 AD, we've learned the game will feature an online two player co-op mode where players fight in the Roman Colosseum against hordes of enemies to the roar of the crowd. Let me just say if Crytek can re-create some of the combat we saw in the Spartacus TV show, Ryse could have a lot more legs to stand on...and lop off. Sadly this mode wasn't on display at E3 2013. We'll keep an eye on this one and let you know more details when we have them.